5/ Payment details will then be emailed to you. 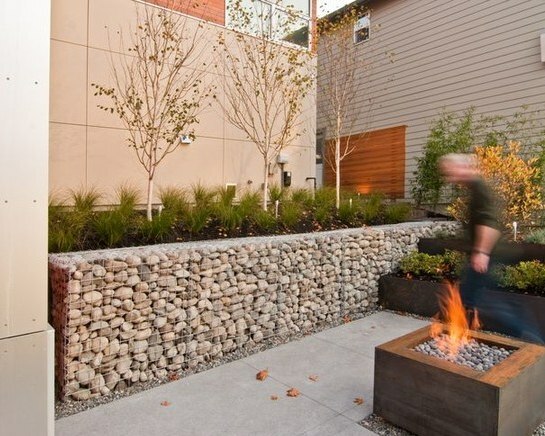 1/ Gabion mesh required 3mm or 4.5mm? Once you accept the quote, we will then email you a PDF invoice, for payment by internet banking or BACS.